 Formerly known as Coffee with the Director, Parent Preparatory Academy is an in-depth collaboration with parents that focuses on the parent component of preparing students for college. Classes throughout the year will take place both in the mornings and evenings to accommodate parent/family schedules and walk through what parents need to know to accelerate academic achievement and prepare students for success in higher education. Listed below are the dates and times for Parent Prep Academy, located in Room 5.